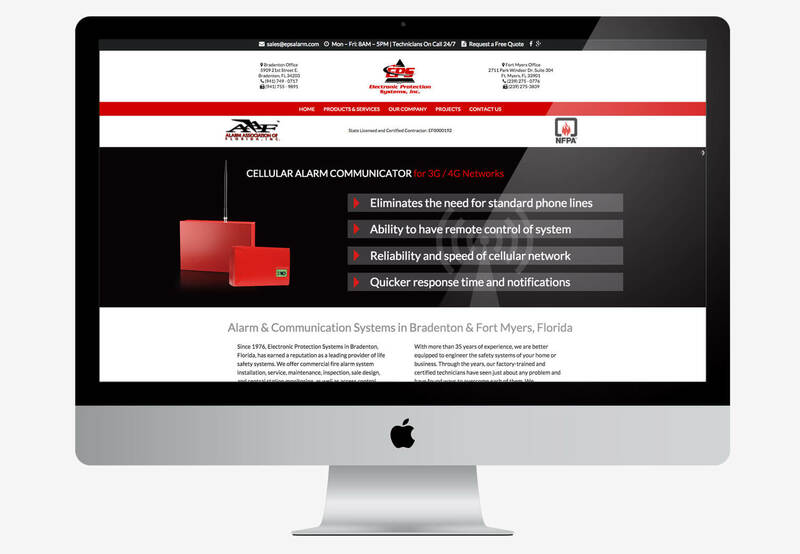 ZNS Engineering is Manatee County’s largest and oldest locally owned engineering firm. 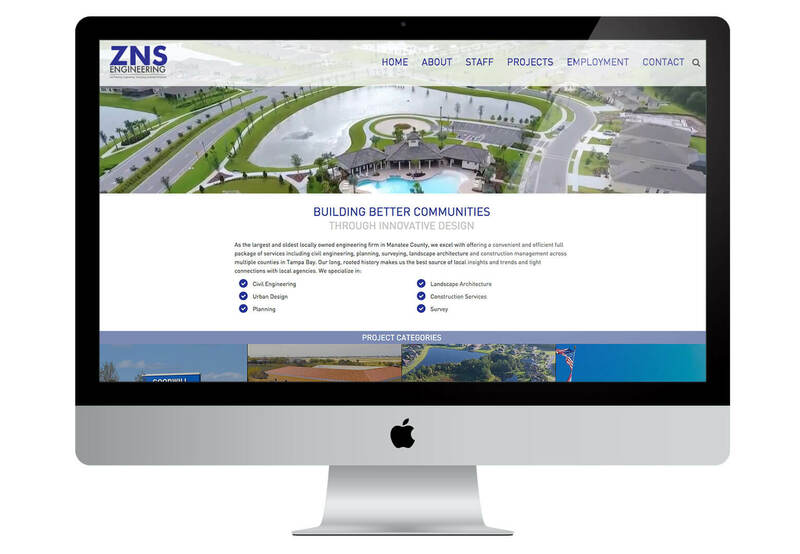 Some features of this website include a full-width video layerslider and custom staff & project portfolio plugins. 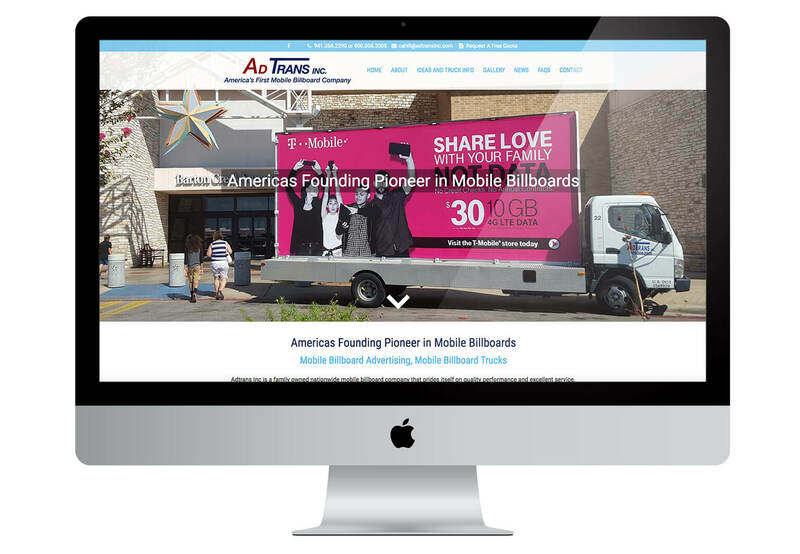 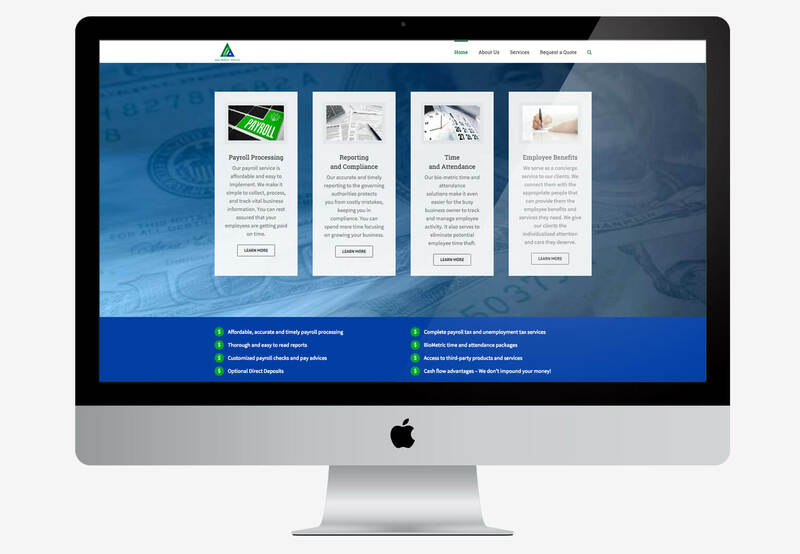 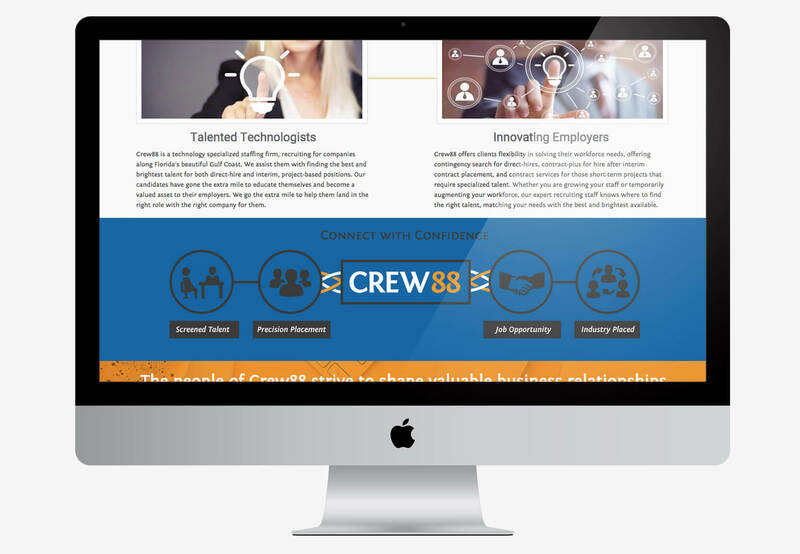 We had the pleasure of designing a website for AdTrans, Inc., America’s first mobile billboard company and the Founder of modern mobile advertising. 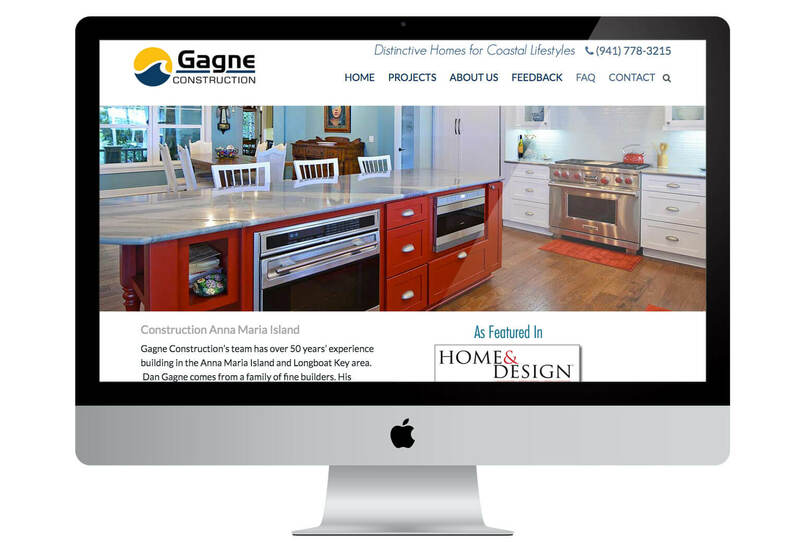 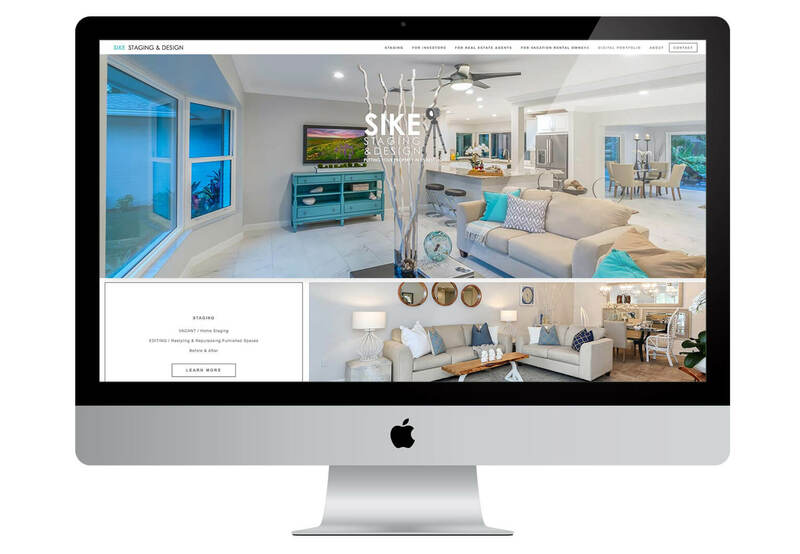 Gagne Construction is a building company located on Anna Maria Island. 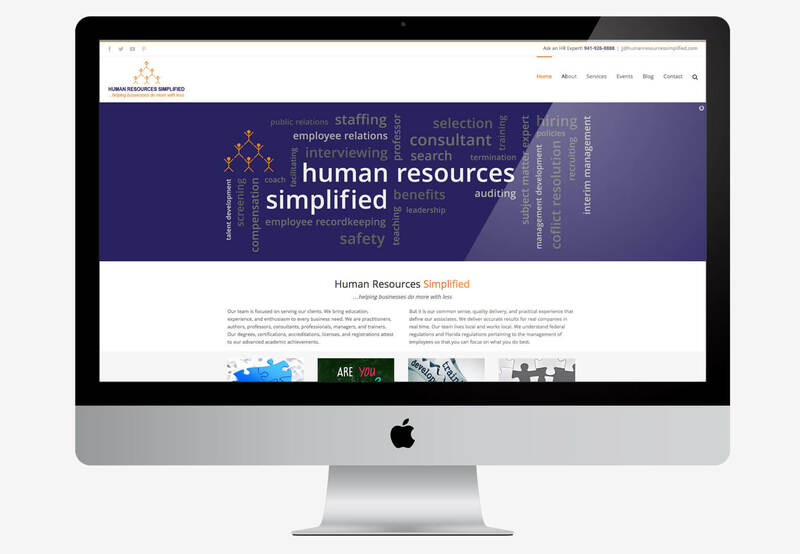 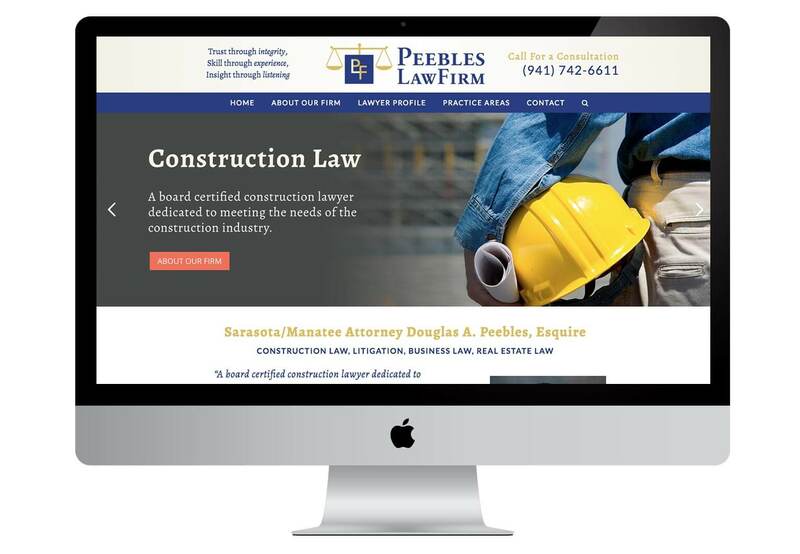 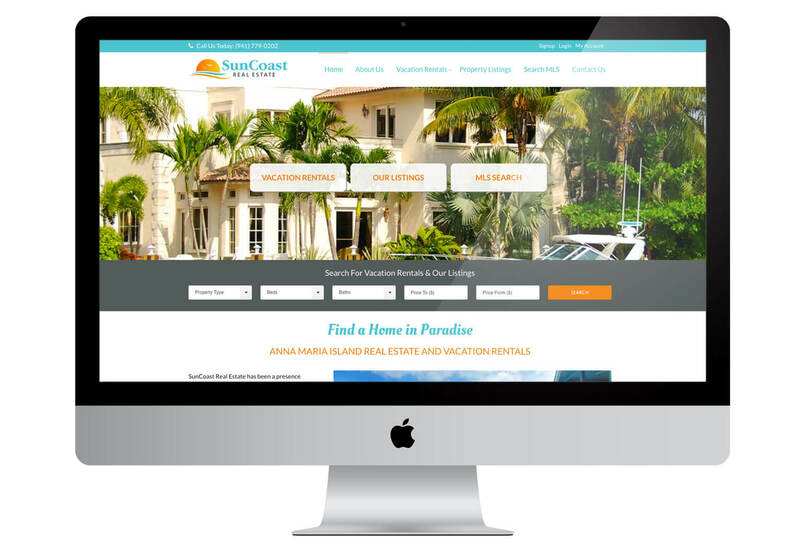 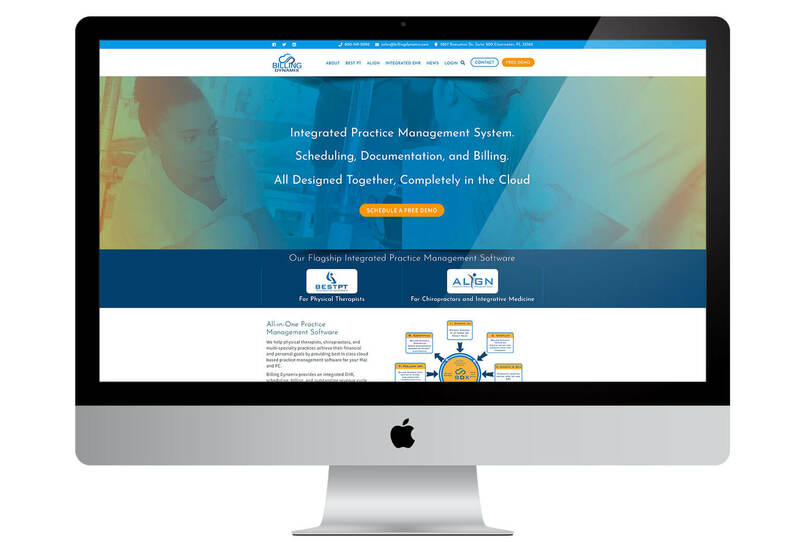 They needed a redesign of their previous website which wasn’t responsive / mobile friendly. 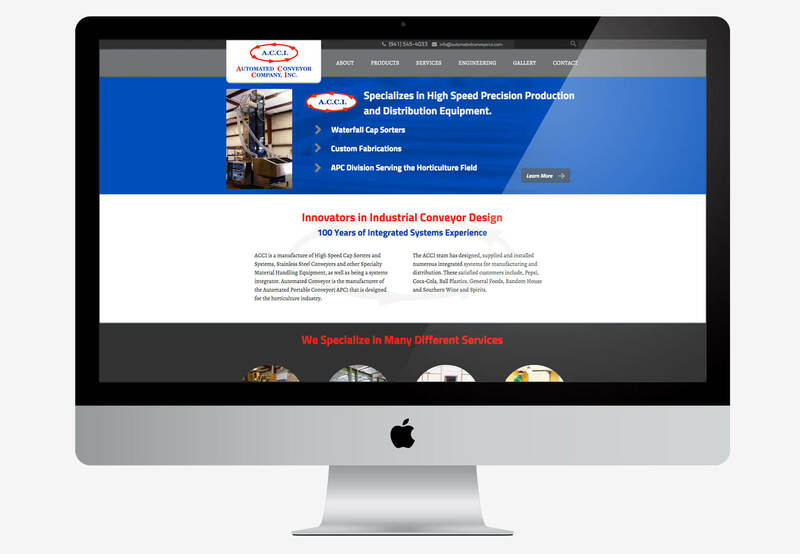 We designed Automated Conveyor Co. a highly customized, responsive website built with the most popular and easy to update Content Management System, WordPress.